When it comes to the stock market and big-time investments, hedge funds can be some of the most profitable investments on the market. A hedge fund is essentially big pool of money that other invested put their money into. These pools of cash are then used to invest into long-term stocks in order to produce large amount of money, which are then given to the investors as profit. These hedge funds are very hard to get into and are not regulated very heavy. As a result, you need a lot of upfront investment and you cannot touch the first installments until period of time has passed. In most cases, you also need to have a positive reputation if you want in on a hedge fund. These fund use aggressive trading tactics and are usually managed and overseen by a hedge fund manage. These people are very important and their main job to make sure the fund is profiting, as they also get paid if their trades are successful. There a loads of hedge fund managers and some are incredibly wealthy. In this article, we will look at the top hedge fund manager in 2017 to see just how much he makes a year. 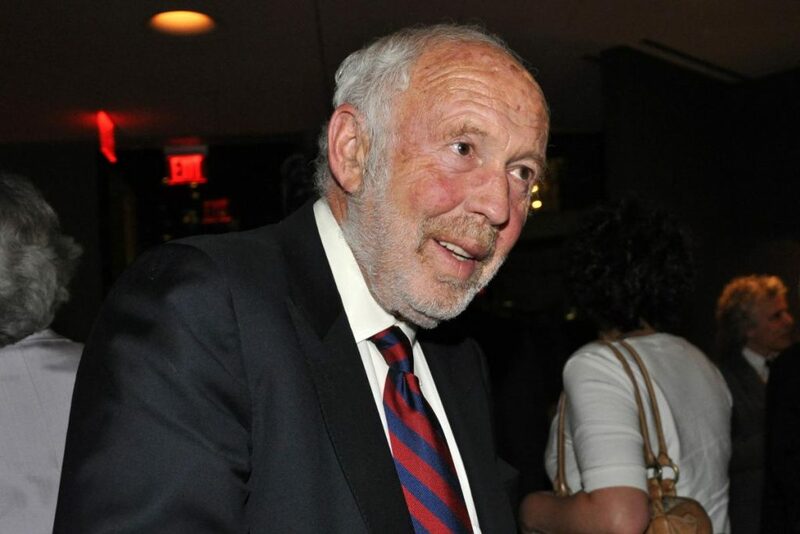 Out of all the hedge fund managers in the financial industry, both James Simons and Michael Platt are the top earners in the year so far. They are both famous billionaires who are in charge of some of the largest hedge funds in the market. Both of these hedge fund managers earning around the same amount, which was $1.5 billion. Although the two earn around the same amount, they are actually very different in their approach to managing and trading. Simons, in particular, is now using computers and technology to make the trading and investing decision for him. This is a very quantitative approach to the strategy and has left a number of human-based systems in the dust. He owns the firm “Renaissance Technologies”, which manages $36 billion in clients’ money. 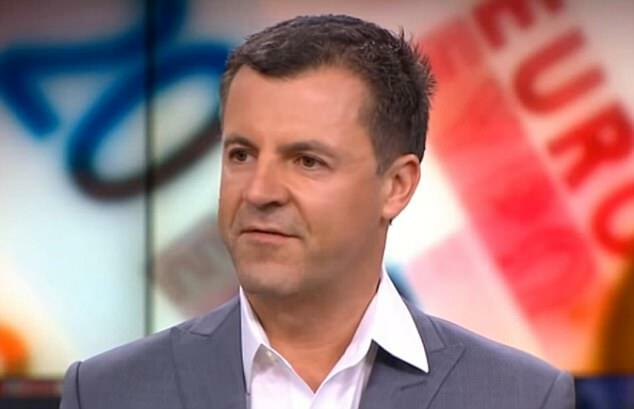 Michael Platt earned an identical amount to Simons but still uses the traditional trading methods back at his company in London – BlueCrest. Platt uses a lot of human-based teams opposed to the Simons robot army and has them broken up into teams in order to make clever, highly profitable trades. What is interesting about Platt recently gave back $7 billion to the investor and has been trading his own money. The firm used to hold $36 billion in funds. Being a hedge fund manager is a very stressful job but if you are good at it and make good calls, you can be very profitable. The two individuals on this list are both billionaires because of the trades they make and have built some impressive companies. Not a lot is known about what will happen by the end of 2017 and who will be on top. In general, the hedge fund market seems to be in a bit of a dip and many firms are struggling. Hopefully, things start to pick up in later years. What Are Stock Market Technical Indicators and Should You Use Them? newyorker1980 on What is a Stock Market Technical Indicator? Remona Deleon on What are Candlestick Charts? Reinaldo Svobodny on What is a Stock Market Technical Indicator? Democratizing the investment process through crowdsourcing. @2018 Crowd Invest ETFs. All rights reserved.